Cultura21: How can culture lead transformations? In the coming year, Cultura21 Nordic will be working with partners to bring pioneering agents from the Baltic Sea Region together and create a ‘flagship project’ on the issue of culture and sustainability: ‘Baltic Sea Region cooperation with a focus on culture as a part of sustainable development’. In April 2013, Cultura 21 Nordic and Innogate launched a 16-page report titled ‘Culture and Sustainable Development in the Baltic Sea Region – 8 findings, a number of opportunities and a way forward…’. The Baltic Sea Region is very rich in networks and cooperation efforts – many of which build on and impact on culture and sustainable development. 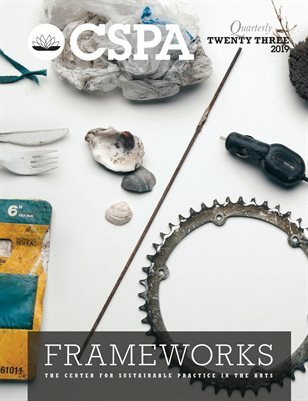 The mapping and findings reported aim to identify current actors, networks and existing relevant cooperation activities that address specific areas related to culture and sustainability in the Baltic Sea Region. 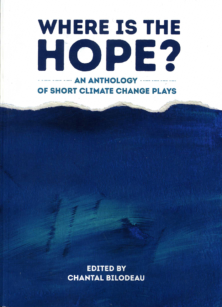 Commissioned by the Nordic Council of Ministers and based on research interviews with, among many others, cultural institutions such as the Danish Cultural Institute, the Swedish Institute, Intercult, and Heinrich Böll Stiftung, the report is meant to serve as as a point of departure for discussions which, when duly digested, will lead to concrete and feasible activities designed to enable culture to impact more strongly on sustainable development in the Baltic Sea Region. The report also points at key areas of interest for further cooperation. Therefore the report suggests to investigate if one of the existing institutions in the Baltic Sea Region could/should host a knowledge hub on culture and sustainability – a hub that would provide access to practices, tools and networks within the Baltic Sea Region on culture and sustainability. And if so, the authors ask, should such a hub have one location or rather be made up of a number of competence nodes – say “Culture and Sustainability Smart Labs” at different locations around the Baltic Sea – linked through the main hub? “The recently updated Action Plan for the EU Strategy for the Baltic Sea Region does emphasise the importance of culture to sustainable development, as part of a dedicated Priority Area for Culture and associated cooperation activities. The Nordic Council of Ministers is committed to taking responsibility for advancing regional cooperation under the Priority Area for Culture – including by leading the Flagship Project ‘Baltic Sea Region cooperation with a focus on culture as a part of sustainable development’. 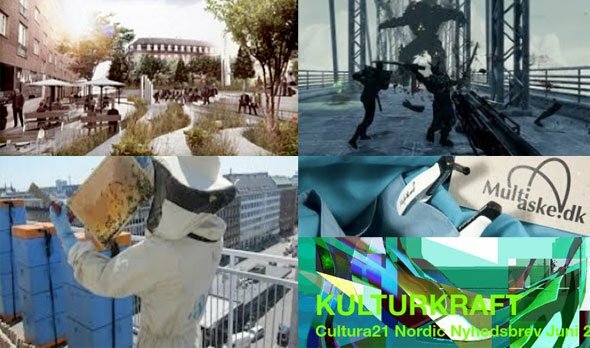 Cultura21 Nordic is a Culture|Futures partner. 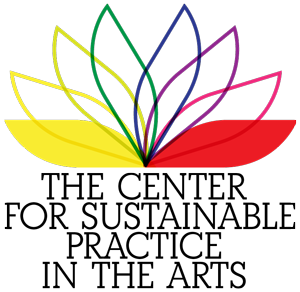 The organisation, run by action-philosophers Oleg Koefoed and Kajsa Paludan and based in Copenhagen, Denmark, works for cultures of sustainability in the Nordic countries and around.